The wonderful Jhuls from thenotsocreativecook.wordpress.com sent over the results this afternoon with the basis of her judging. Please go over and thank her for her sweetness!! Without further ado let me announce the results as sent by dear Jhuls! What I love about this pie is this not just the same old school lemon pie. I love the use of sour cream in the crust/dough which I think made it very crusty. I love that the pies are in minis/individual sizes that I am sure everybody would love especially when brought to gatherings. What I love most is that CH was so brave to try this recipe even though the friend, Google, did not provide much information about it. Job well done! 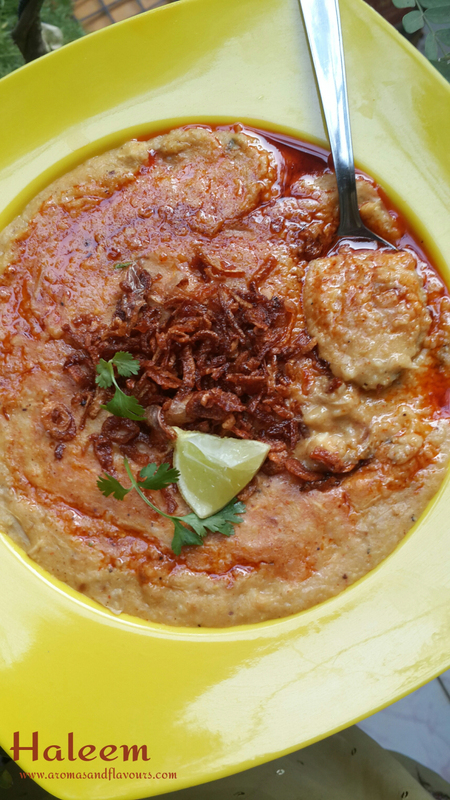 Haleem is another dish that is so new to me. I’ve always been intimidated by the long list of ingredients, but I made sure that I have checked all of Haleem’s ingredients. For me, long list of ingredients means complicated recipe. But Haleem is far from complicated. I love how Ana described Haleem in a very detailed manner and shared two versions which I think they are both fabulous. And those crispy fried onions on top? I’d gladly take them all into my bowl. My first thought when I’ve read the name of the dish – did somebody just cooked a name of a person? 😀 It was my first time to hear such dish and I already think that Rogan Josh is an amazing dish and full of amazing flavors. I love that Natascha managed to make the spices not too overpowering. 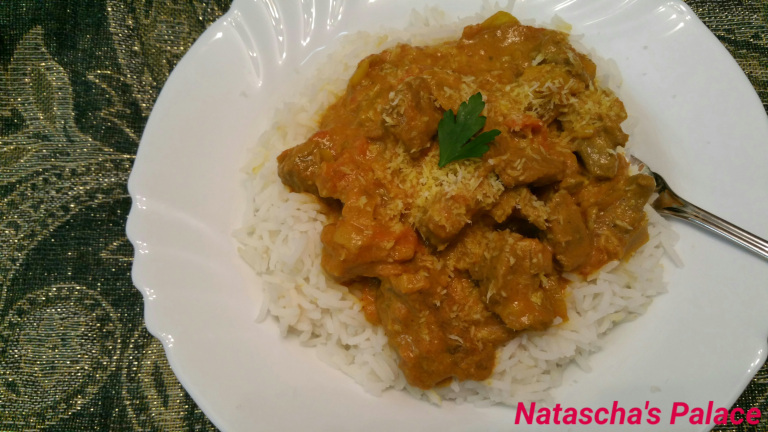 I love gravy-based dishes and Natascha just captured my heart with her chosen dish for the challenge. No problem! I had a lot of fun too! No doubt you will. I am always curious about what you will think of next!!! Really..I think to myself, “What great ideas she has!” The cake challenge is another super idea!! Thanks for the lovely compliment! I am happy every one feels ths way!! Thanks for participating..it was great to have you.. Thank you Aunt Juju. You are so kind. It means a lot to me. These look great! Love the variety! Yum! 😉things happen for a reason! A huge congrats to all the winners! It was such an amazing list that I can see why it was so hard to narrow down. I thought I commented on this post as soon as I saw it last night but strangely, my comment has gone. So let me go here again! That’s nice to know. ..congratulations…you did a great job….hope you are participating in the next challenge too. .
Congrats CH 🙂 so proud of you ! Thank you for participating! Congratulations SKD!!!! I could almost hear you saying your speech. 😀 It is a pleasure having you. Congratulations to all of the winners! Everything looks delicious! I am at the library, Lina, my mouth is dry and wishing to try samples of your delicious competitors’ foods! You are a great hostess! 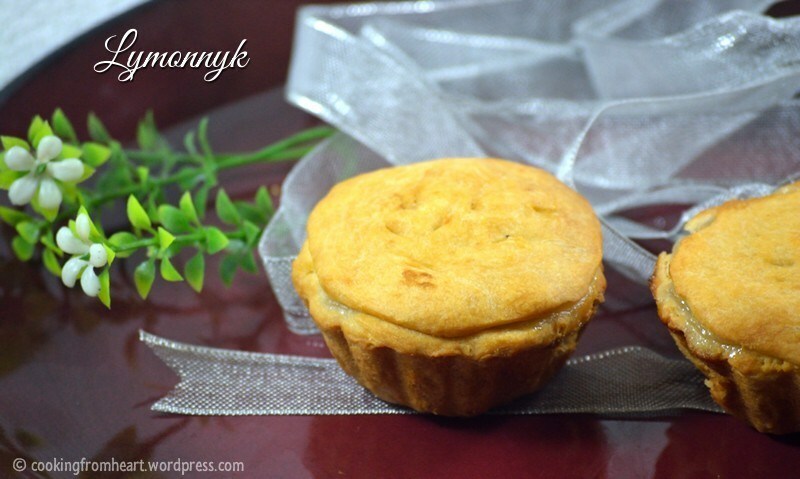 The cream cheese crust was one my Mom used to use for her little “miniature pecan pies” Lina! Wow, what amazing winners from the challenge! They all looked great and Jhuls really selected some stunning winners. Hmm, so we can choose 5 recipes each? And your will choose from them?? Okay, 3 each is perfect. 😉 Thanks again, Lina.